We are delighted with the success of the launch of last month’s Thames Valley Expo – Reading. WOW what a fantastic start the Expo has given us to 2015. Reading Expo attracted over 80 exhibitors and 700+ delegates throughout the day. 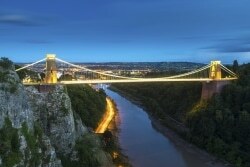 Why the Thames Valley Region: The answer is simple this region is the “Silicon Valley of Europe”? We have carefully selected Thames Valley UK to hold the expo, as it is a world class business location for anyone starting or growing their business. The region is home to a community of established and aspiring global brands. With the Thames Valley being situated on the doorstep of London, it boasts an impressive business community. Home to 10 of the top 50 global organisations in the world and 13 of the world’s top 30 billion dollar brands, it is unquestionable that the business opportunities at this year’s Thames Valley Expo are extensive! Attend this year’s expo and discover why some of the world’s top international brands and most innovative fastest growing companies are choosing Thames Valley region as their European hub and headquarters. With so many ambitious business people in one place – 70+ exhibitors, 5 key-note seminars, 5 workshops and 3 networking sessions- the atmosphere is always electric. Join 100’s of powerful influential businesses and make incredible deals, engage with new suppliers, get that initial contact in order to build long lasting business relationships. 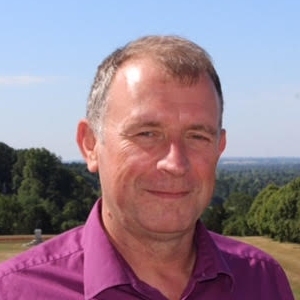 Find out more about exhibiting contact – Alec Jones-hall on 0843 289 4634 or by email alec@thamesvalleyexpo.co.uk and ask about the BinB reader discount! Next Next post: Is your website ON FIRE? Could you be THE WINNER of this coin?